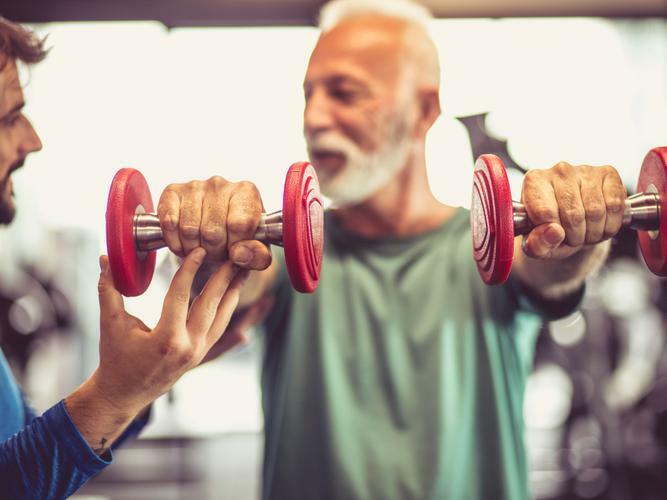 Lead author Dr Elissa Burton from the School of Physiotherapy and Exercise Science at Curtin University says the research aimed to determine the effectiveness of interventions to improve older adults’ ability to rise from the floor. “One in three people living in the community aged 60 and over have at least one fall per year, and while many falls do not result in major injury or death, they can have a profound effect on the person and may restrict future activity due to fear of falling,” Dr Burton says. Dr Burton says previous research suggests that a number of negative physical consequences can result from not being able to get up after a fall. “These include increased risk of hospitalisation, poor recovery of physical function, increased possibility of admission into residential aged care, and even death,” she says.